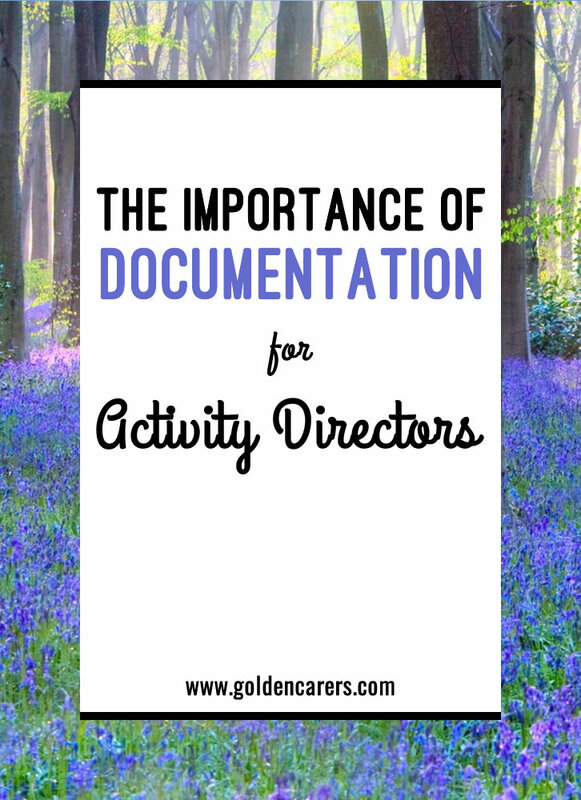 If you ask most activity professionals what their least favorite part of the job is, they will say the documentation. It is part of our job to make sure that activities and attendance are recorded accurately. "If it's not documented it didn't happen"